Below is a list of Insurances we are currently accepting. Please be aware that our list of insurances are NOT ALL ACCEPTED by each individual clinician. 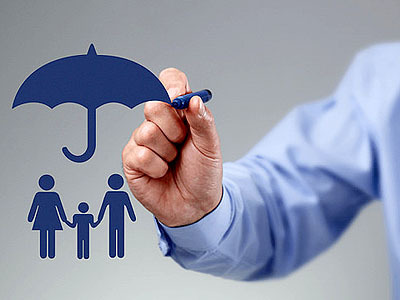 We also accept a wide range of EAP (Employee Assistance Program) insurances. If you are interested in using your EAP (Employee Assistance Program) benefits you will need to provide us with a reference number prior to scheduling. Please call our Main Office at 973-667-1884 for more details.